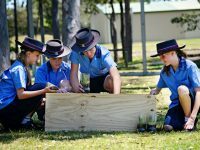 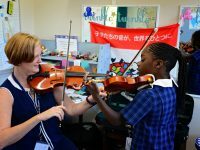 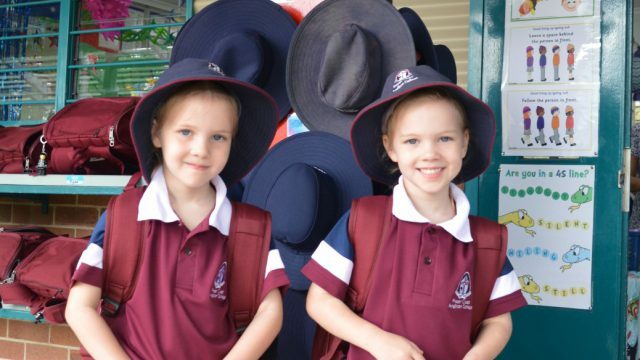 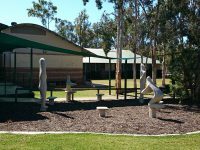 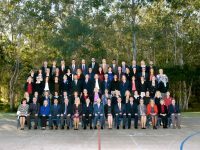 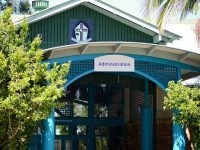 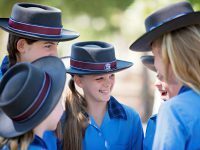 Thank you for your interest in Fraser Coast Anglican College and for considering us as a school for your child. 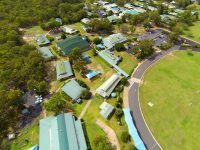 To find out more, you are invited to come and take a tour of our picturesque grounds and the first rate facilities. 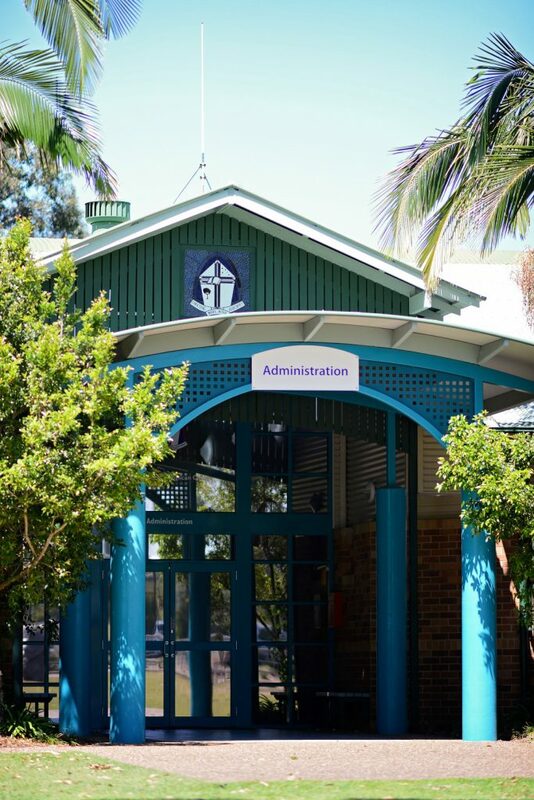 To arrange a time suitable for you or to have a prospectus posted to your residence, please contact Mrs Kate Beard, Registrar on 41245411, or via our online enquiry form.